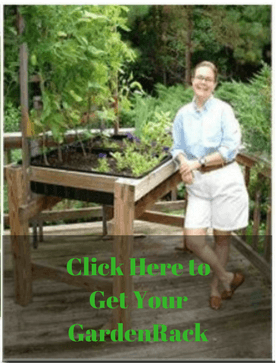 Growing garden crops on a trellis is a great way to make use of vertical space in your garden, and keep your plants healthy! 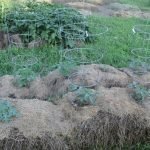 Using vertical gardening methods like trellising helps to keep your plants off the ground, minimizing disease and making pest problems more obvious. 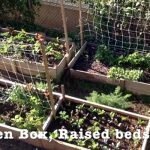 It also helps maximize the use of your space, so it’s great for gardeners with limited garden areas! 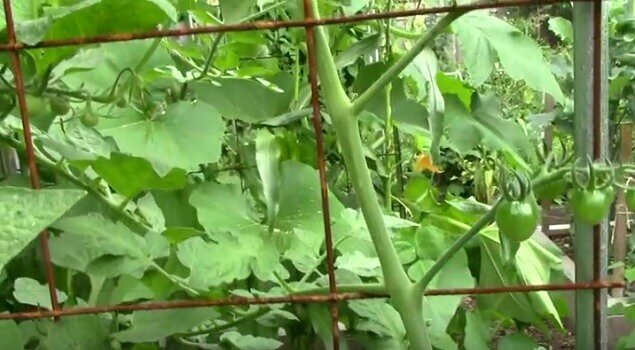 This short video shows how to train vertical crops like tomatoes, winter squash, pumpkins, watermelons, and scarlet runner beans to grow up a wire mesh trellis. 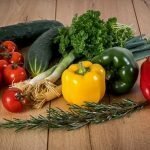 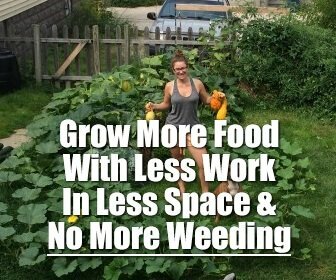 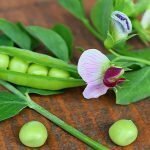 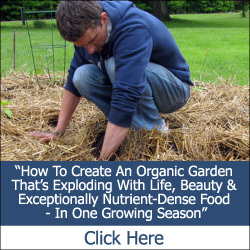 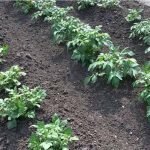 This will help you grow more food in less space, using sustainable organic methods, while keeping costs and labor at a minimum!